Horizontal Directional Drilling (HDD) is a great technology for conquering the mole hill, the mountain, and the water courses of the world. The HDD industry continues to successfully increase its capabilities in every facet associated with the drilling process i.e. tracking systems, mud management, and reamers to name a few. Additionally, drill shots are seemingly getting larger in diameter and longer in distance. Because of these advances, mountains that once seemed impassable are now being passed through and waterways that seemed once impossible to cross are now being navigated. As we move forward into the 21st century we will undoubtedly see exponential growth in the HDD industry. This growth will be dictated, if not mandated, by restrictive permit regulation, wetland mitigation, EPA consideration and the like. It’s the combination of available technology and restrictive regulatory conditions that make Corby Energy Services, Inc. (CES) a viable and competent driller in the HDD industry. 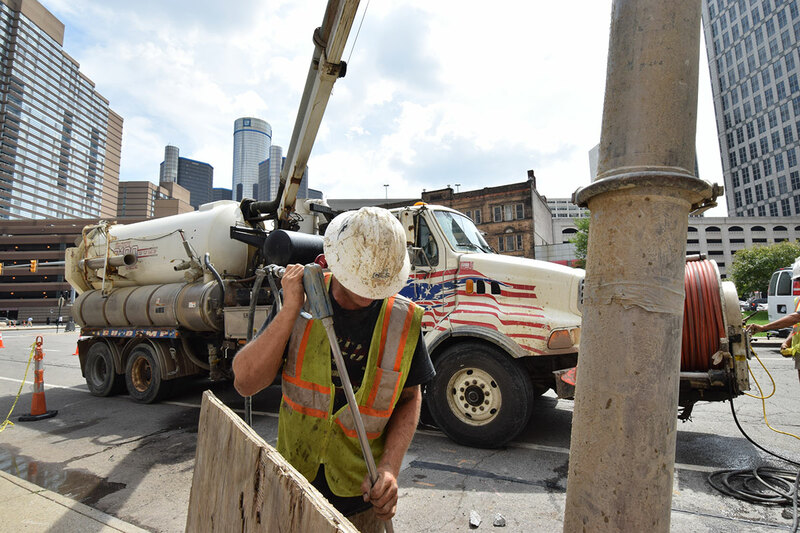 CES is an experienced and proven contractor specializing in, but not limited to, large diameter directional drilling. All of our management team members have a minimum of 10 years related field experience in the large diameter drilling market. Our innovation, competency, and experience have been the driving forces in the success of our company. 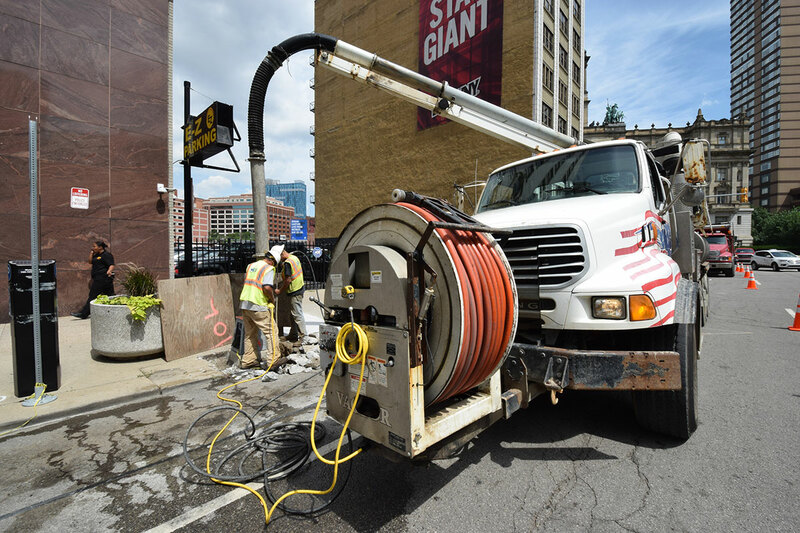 We have successfully completed the installation of oil, gas, water, sewer, data communication, and electrical product lines or conduits through mountains, under waterways, highways, and railroads. Our vast selection of available resources puts us on the ready for any HDD project. Have a project in mind that we could help with? Click here and tell us about it.